What is your favorite time pass during summers? Well, in winters I am extremely lazy to even move. So, in summers I get super energetic and I am all ready to do multiple things. And one of the topmost things on my agenda is skincare. And since I am extremely prone to tan, I keep on looking for skin brightening face packs. Some may use the term DIY skin whitening face mask but the reality is face masks can only brighten up your skin by toning it, removing dead cells & tan. My skin gets dull quite frequently. So, I need to change and use different products so that my skin stays in good shape. I personally tried the below skin brightening face masks. Let’s have a look at some of the most loved skin brightening face masks which have worked on my dry and dull skin. 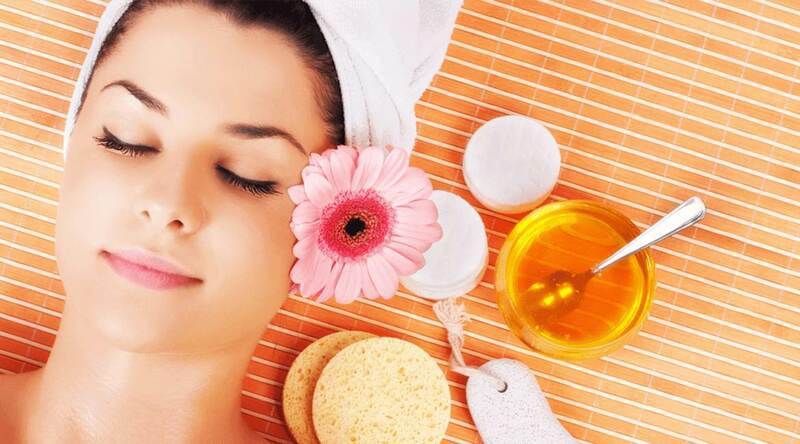 Turmeric is known to beautify and give a fairer look to your skin. This has been used by women all over the world and for many years. I have personally found lemon juice extremely good in removing the tan from my skin. Take a spoonful of turmeric and add some drops of lemon juice to it. Make a paste and apply it all over your face. Let it dry and then rinse your face with water. A majority of us cook rice everyday basis, so we all have freshly prepared rice water at our home daily. But we discard that water. Have you ever thought that it can be used on your face as well? Well, that’s true! Rice water has exceptionally good pore-tightening properties. 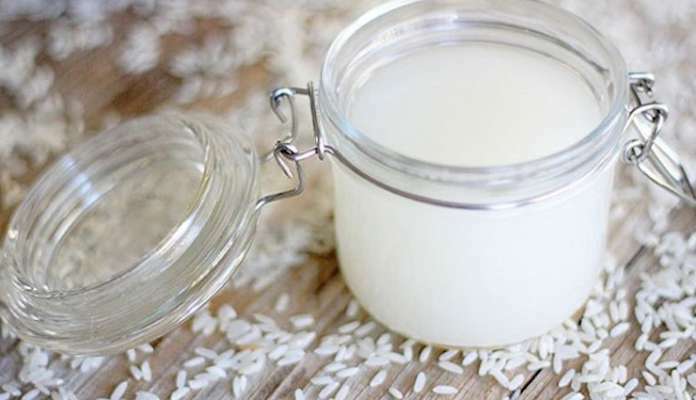 Rice water contains antioxidants like vitamin A and vitamin C. It is also known to remove blemishes, acne spots, and black marks from your skin. After 15-20 minutes, once it has dried off, rinse your face with water. You can also store it in spray water and use it as a face mist and toner. This is my to go face pack when my skin is in extremely bad condition. 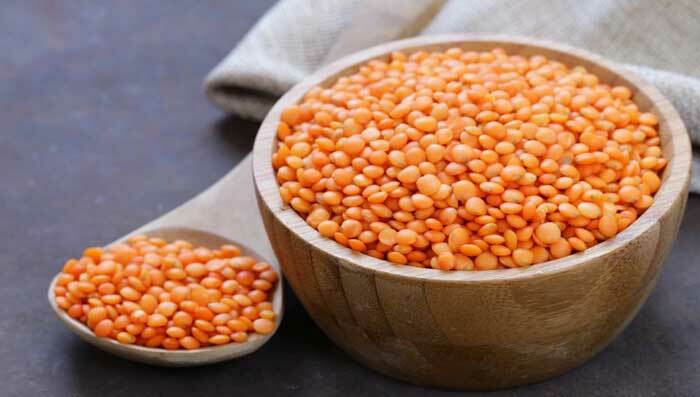 Masoor dal has skin lightening properties which remove the radicals from the skin. This is a very good skin bleaching agent too. Grind the masoor dal very finely so that it forms a powder. Post drying, gently scrub off your face and wash your face with water. Since I have terribly dry skin, I keep looking for face masks which are moisturizing on my skin. So, honey is my go-to go product. 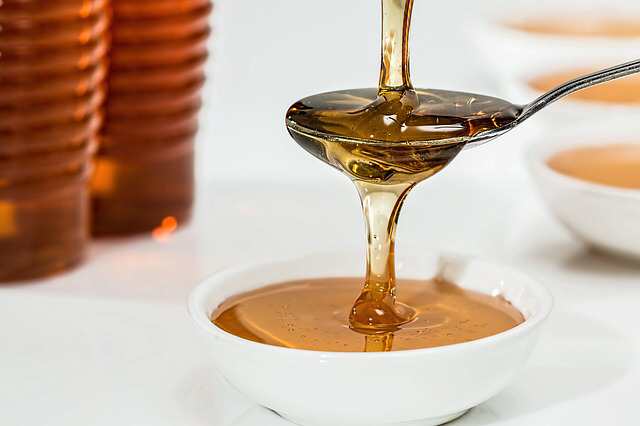 Honey face mask also adds a beautiful glow to your skin. Take a spoonful of honey. You can add turmeric or milk also to it. 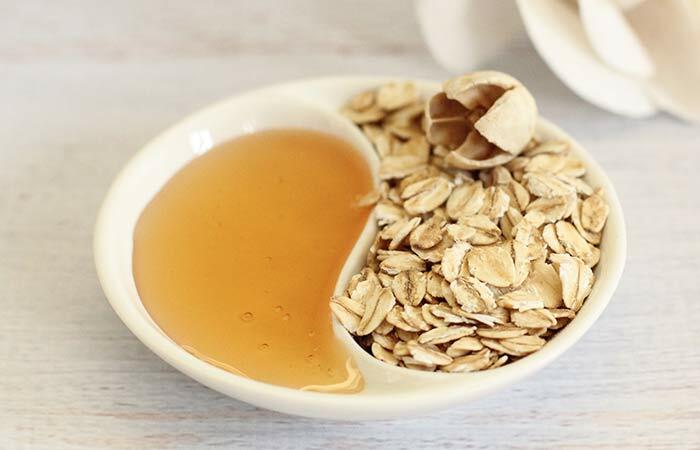 Oats work as a great exfoliator. It helps in de tanning the skin and removes dirt and oil from your face. Almond oil is a great moisturizer for your skin. 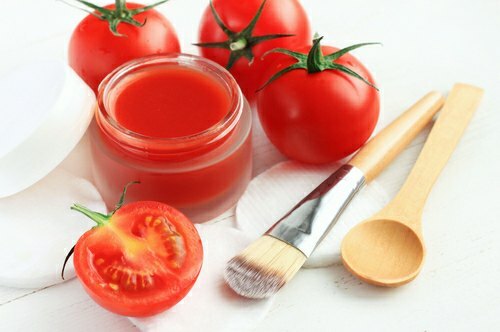 Tomato is a great de-tanning agent for your skin. It has skin bleaching properties which will give you rosy glow in return. Above given are my personally tried, tested and loved face masks to get clean and bright skin easily. All these ingredients are available at your home and they are quite affordable as well. 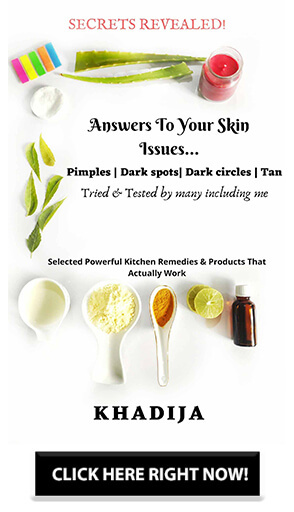 The above-mentioned ingredients help in lighting the skin naturally and when used regularly, they help in unveiling your healthy brighter skin which was hidden under the dead & dull skin. The journey to clean and clear skin is not far. Let me know which face mask you loved the most in the comments below. Secret tips to make you look best this summer| You can’t miss this!